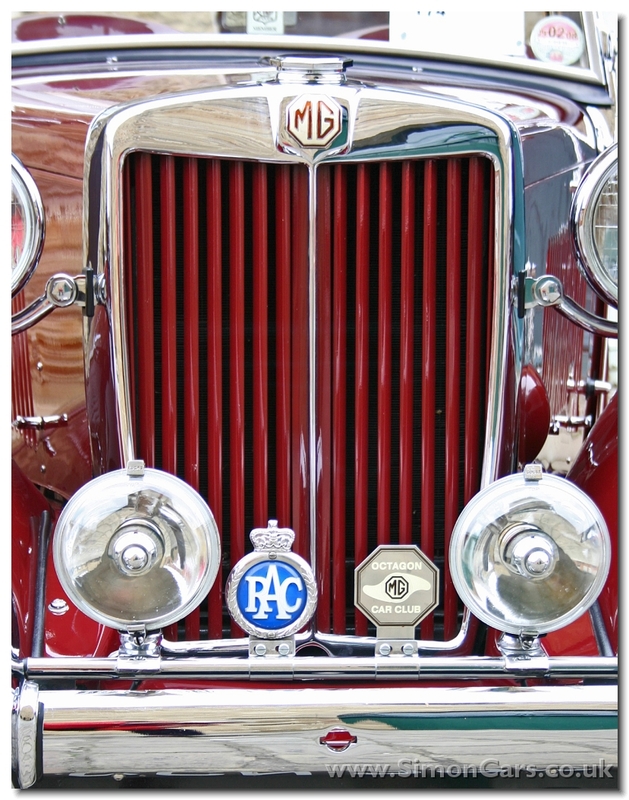 MG replaced the PB in 1936 with a less advanced TA that used Wolseley and Morris engines, the TB was launched in 1939 and revised for re-launched in 1945. 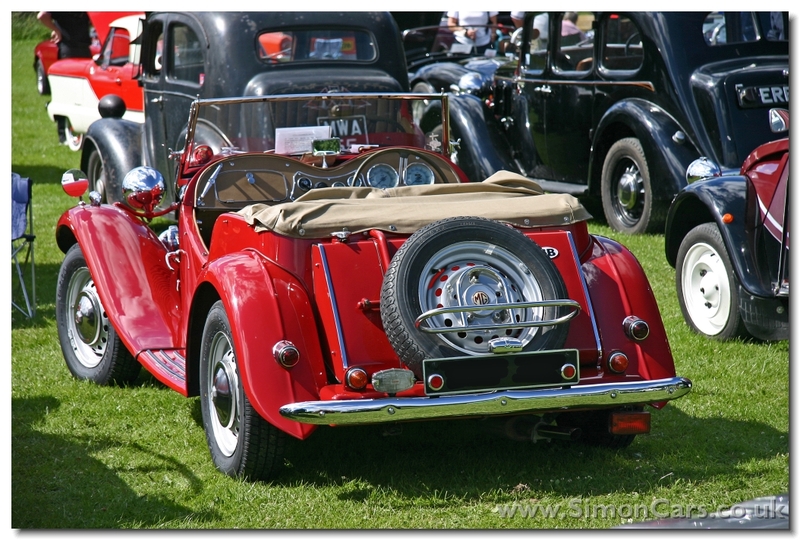 In 1950 the chassis from the MG YA was given to the TD, and this was restyled in 1955 for the TF whilst the MGA was got ready. 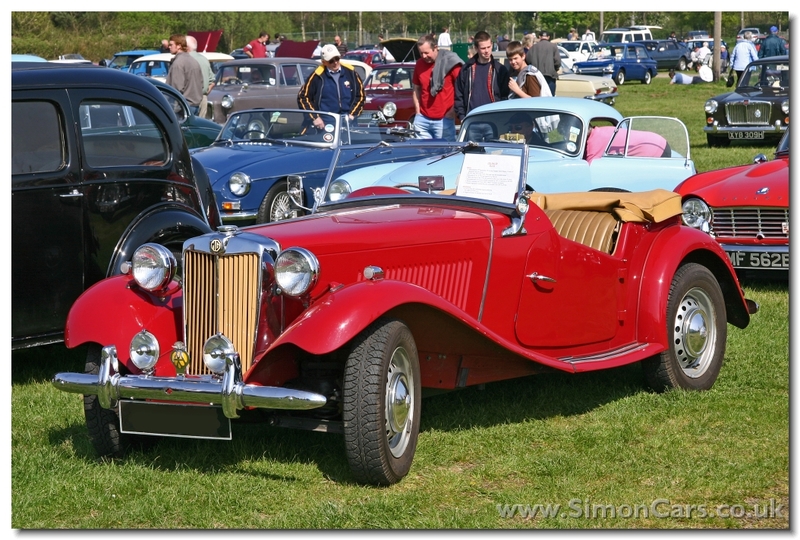 MG TA Midget 1938. 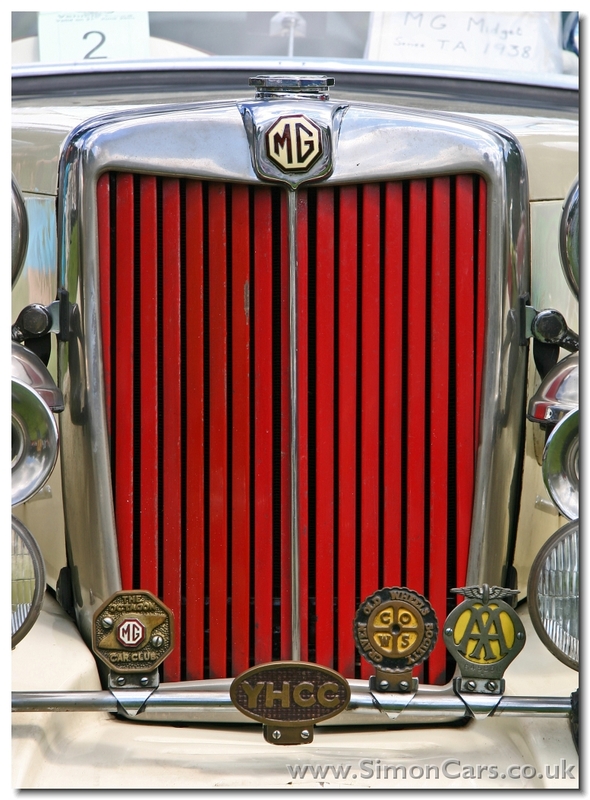 Behind the grille sat a 1292cc ohv engine shared with the Morris and Wolseley Ten, but given twin carbs. The overhead cam engine of the PB ended production. 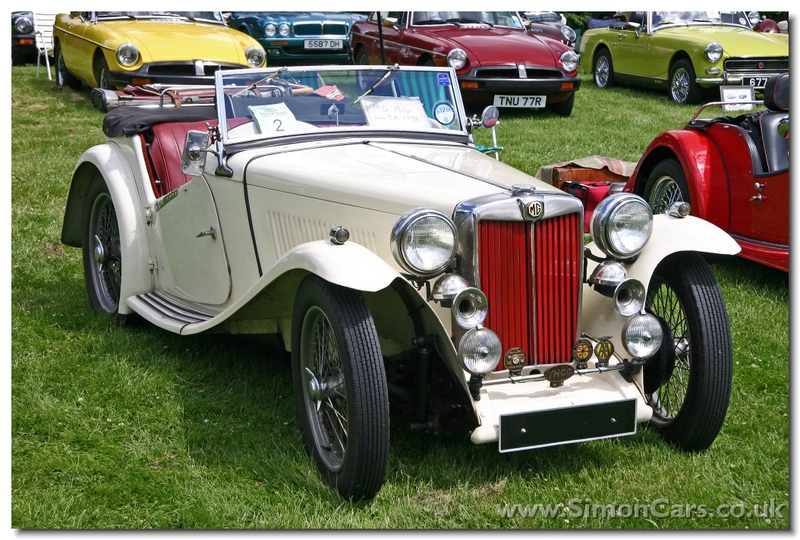 MG TC Midget 1947. 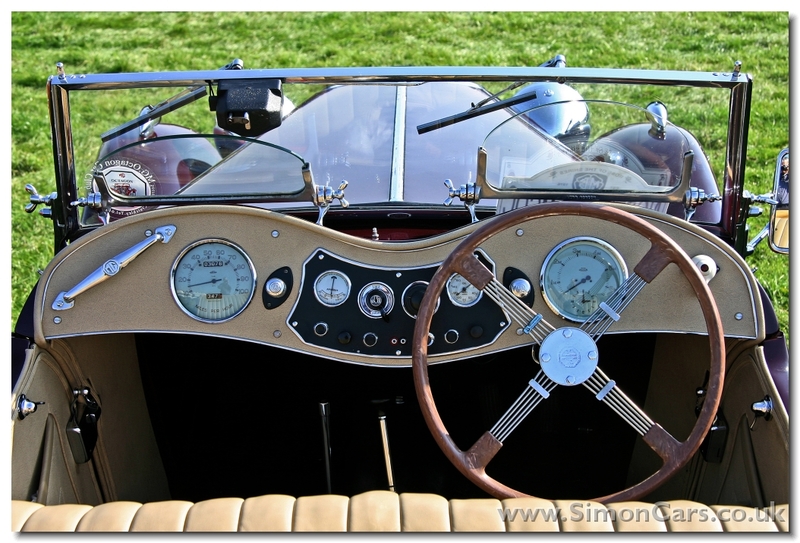 The 1250cc XPAG remained in the Midget as it progressed from TB (1939) to TC (1945), slightly better tuned. 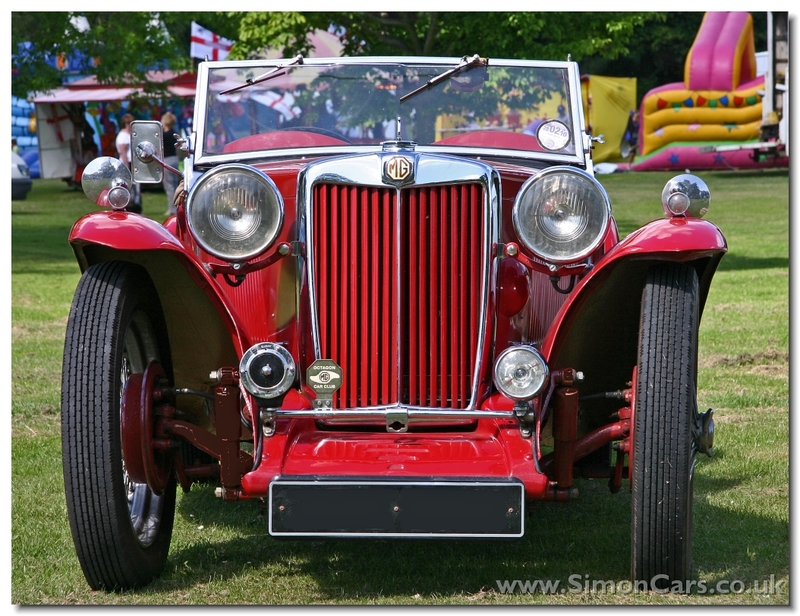 MG TA Midget 1938. Replacing the PB Midget, the TA had a track 3inches wider and a wheelbase 7inches longer. 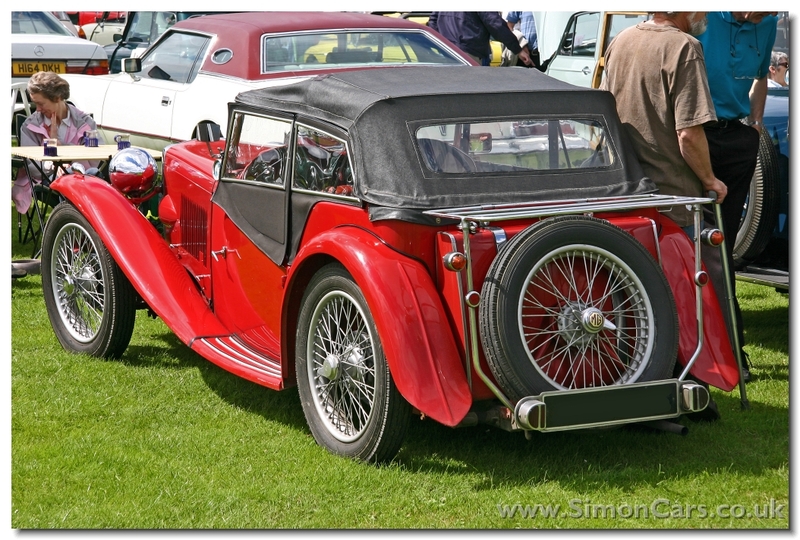 MG TA Midget 1938. 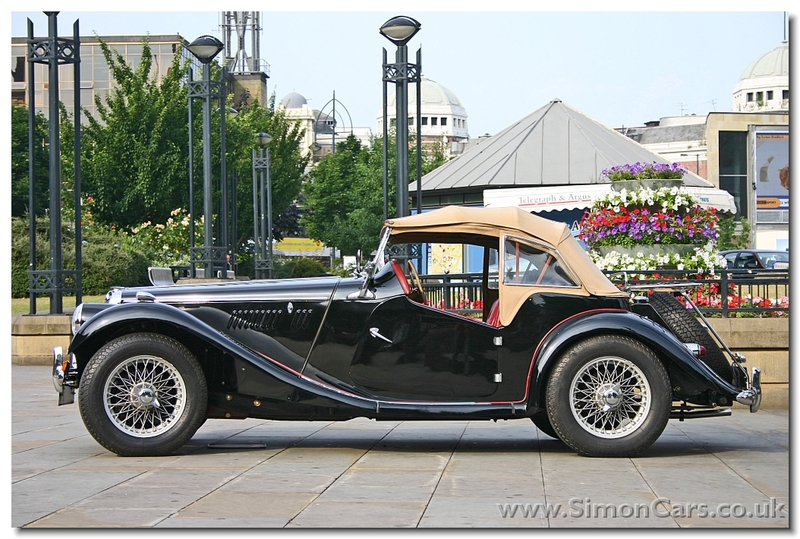 In 1936 MG replaced the PB Midget with the TA Midget. 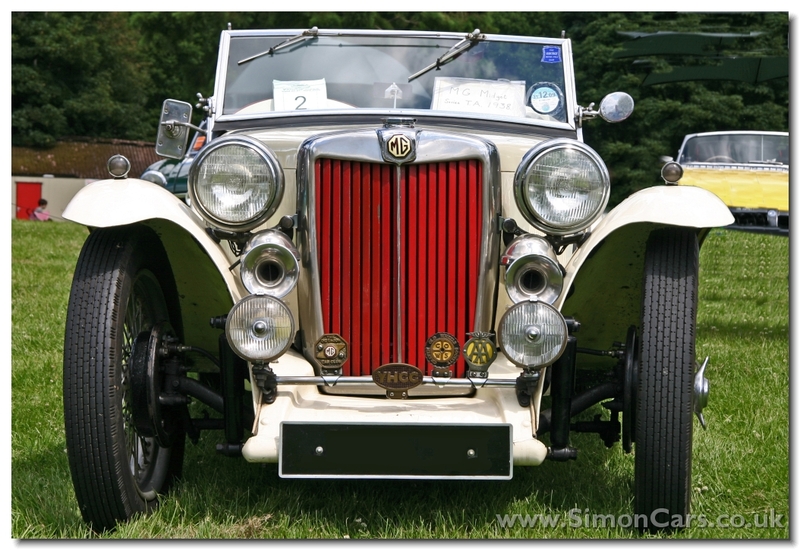 The MG engine of the PB was replaced by a 1292cc ohv unit from the Morris Ten, but given twin carbs and tuned to 50bhp. 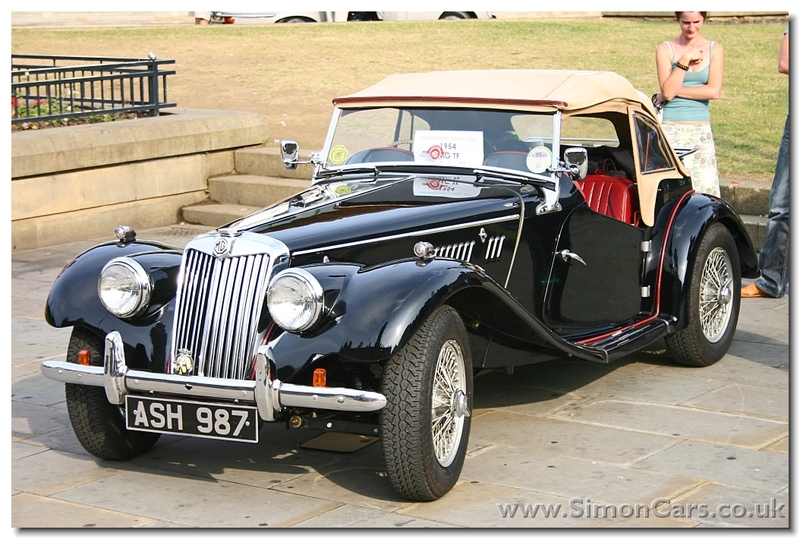 MG TB Midget 1939. In May 1939 the TB Midget replaced the TA. Main difference was the new 1250cc XPAG engine derived from the Morris Ten unit, but with twin carbs and 54bhp. 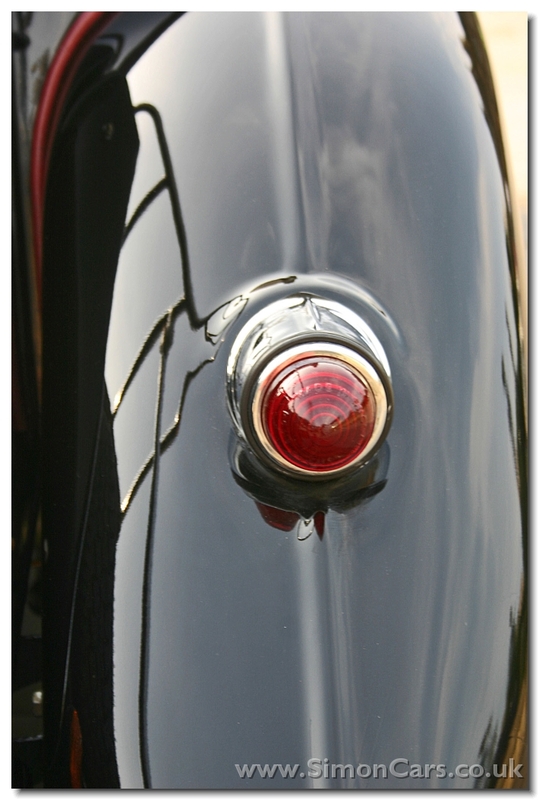 MG TB Midget 1939. Launched in May 1939, production of the TB was curtailed by the War and only 379 were made. 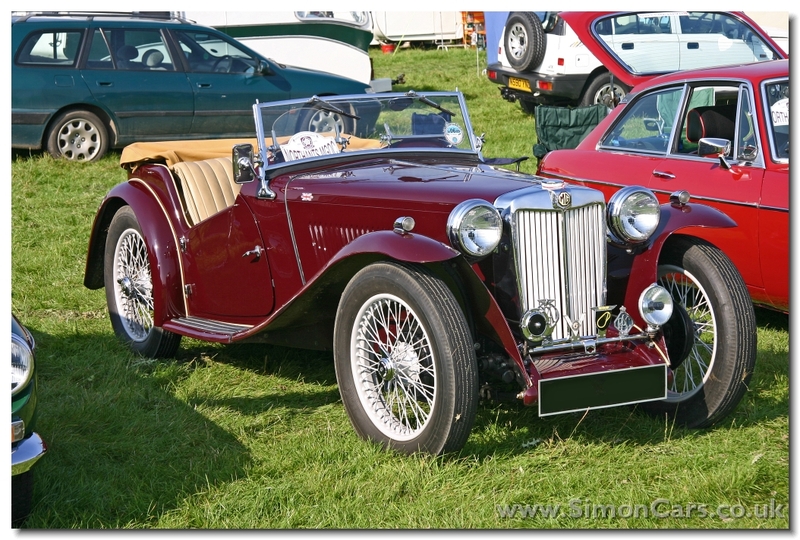 MG TC Midget 1947. The TB Midget from 1939 was dusted off and launched as the TC Midget in 1945. Sliding Trunnion suspension was replaced by rubber-bushed shackles. 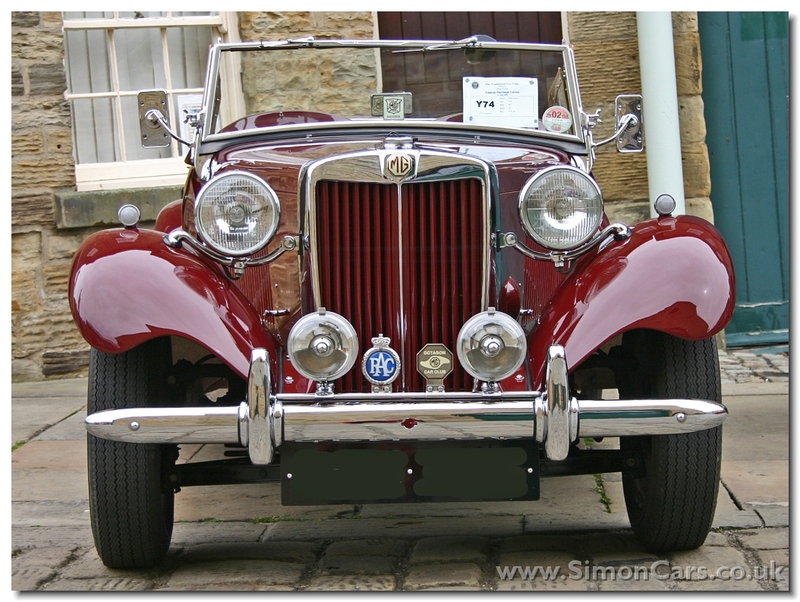 MG TD Midget 1951. 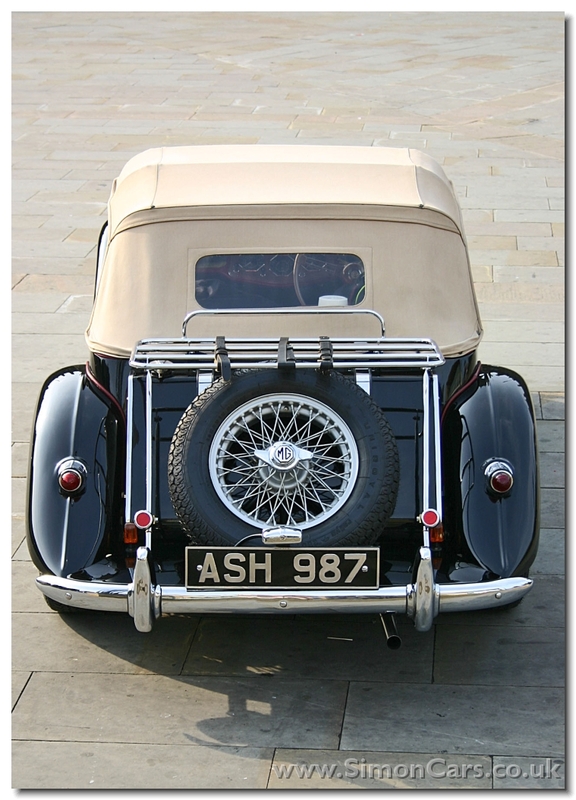 'Traditional' bodywork topped a new chassis for the TD Midget in 1949, which took a base developed for the MG Y-type. 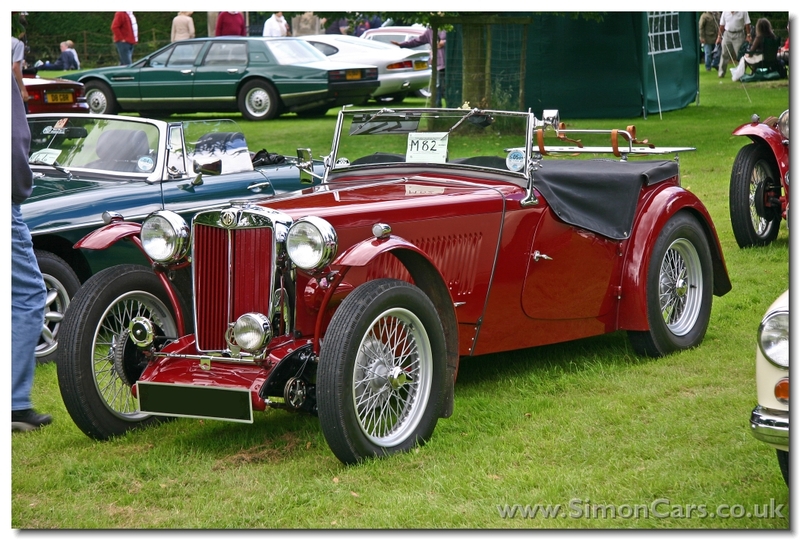 MG TD Midget 1951. 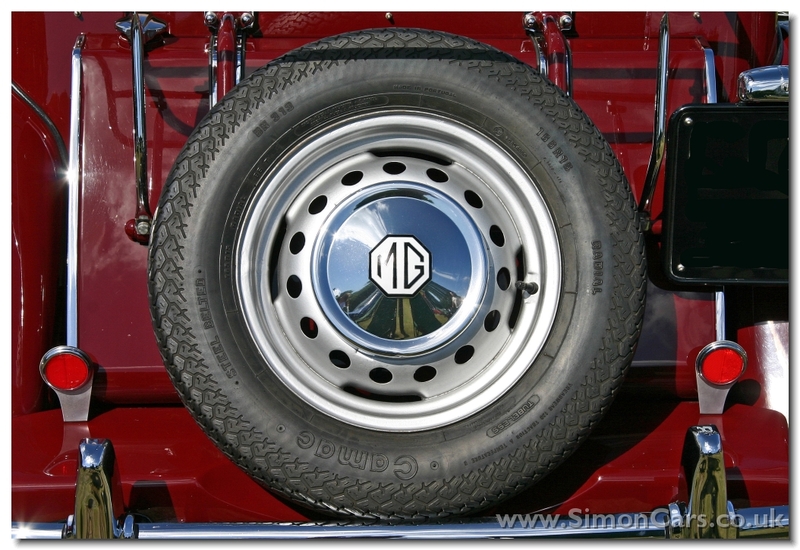 The TD Midget was given 15inch pressed steel wheels instead of the 19inch wires of previous T-types. MG TF Midget. 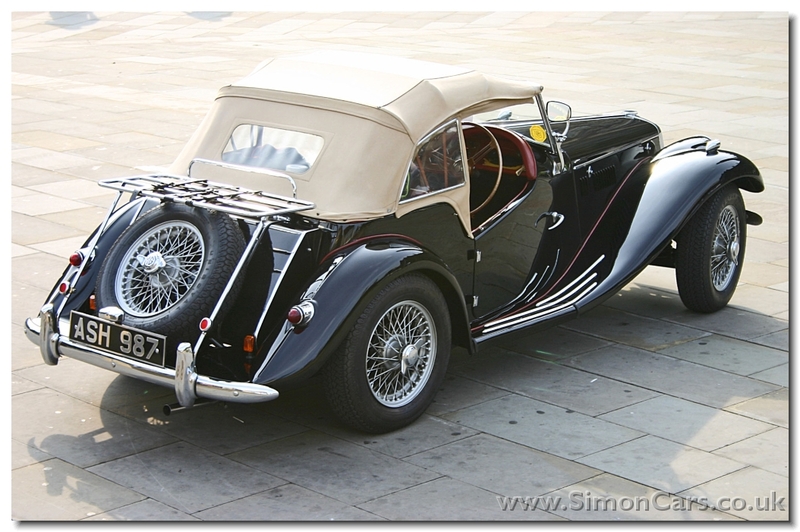 In 1953 MG gave the T-Midget a couple more years of life by launching the TF to replace the TD. Gerald Palmer had proposed a new sleek design and a variation of this with traditional elements. 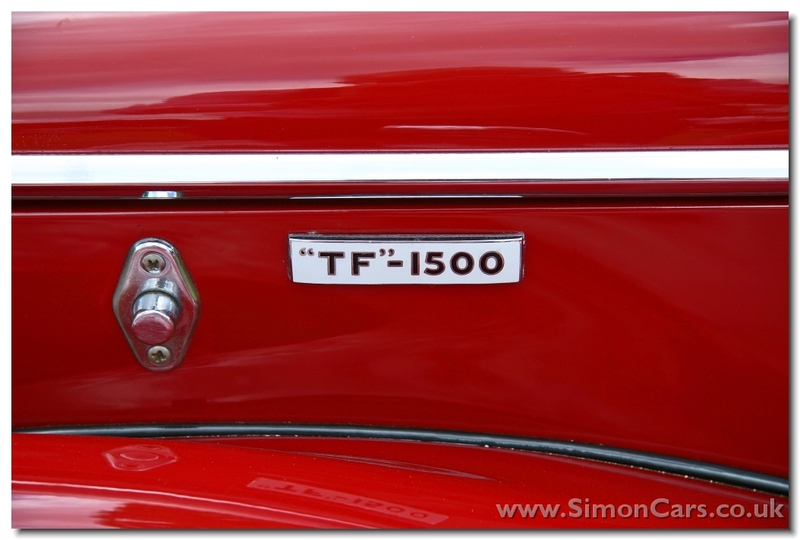 In the end Cecil Cousins developed the TF based on a TD MkII with a sleeker front. 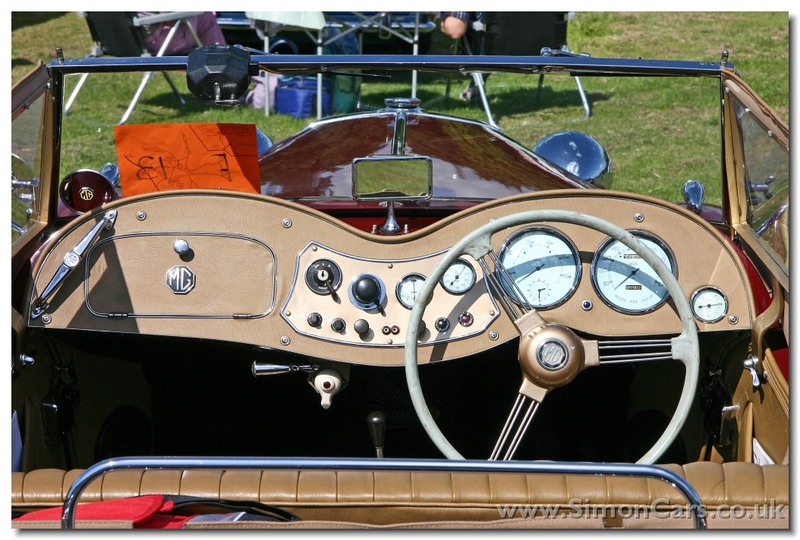 MG TD Midget 1951. 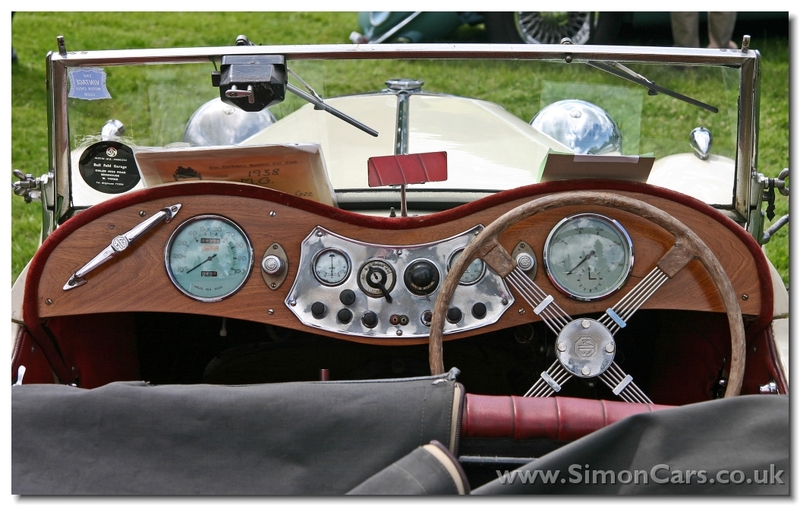 TD Midgets now had a 'glovebox' on the dashboard. 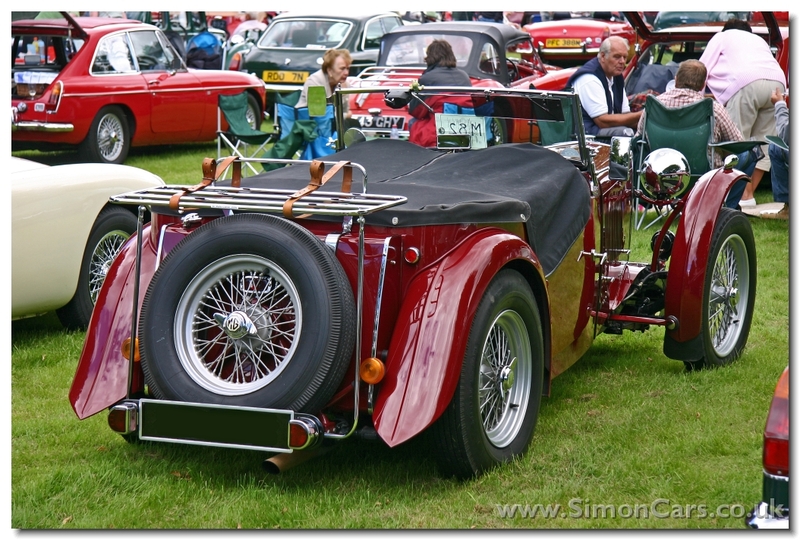 MG TF Midget. 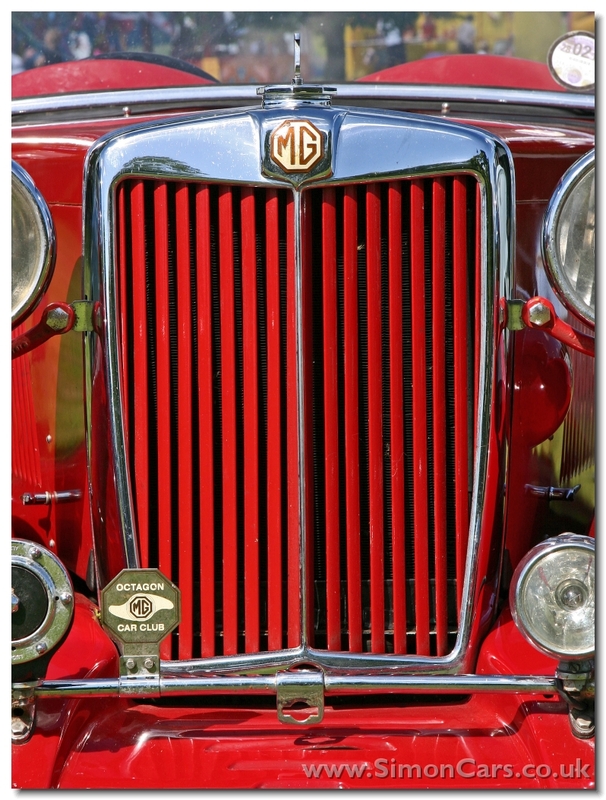 Launched in 1953 as a stop-gap model, the MG TD was face-lifted with a curious mix of 'sleek' and 'traditional'. 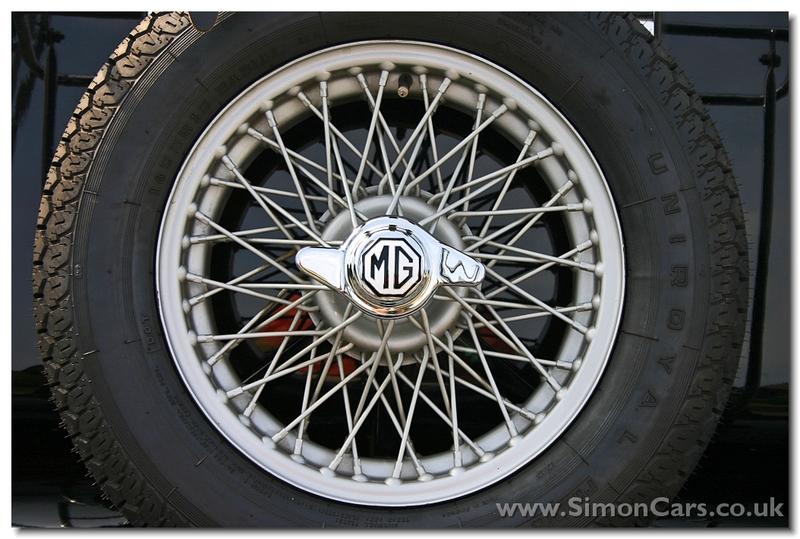 The MG TF held the market until the MGA was launched. 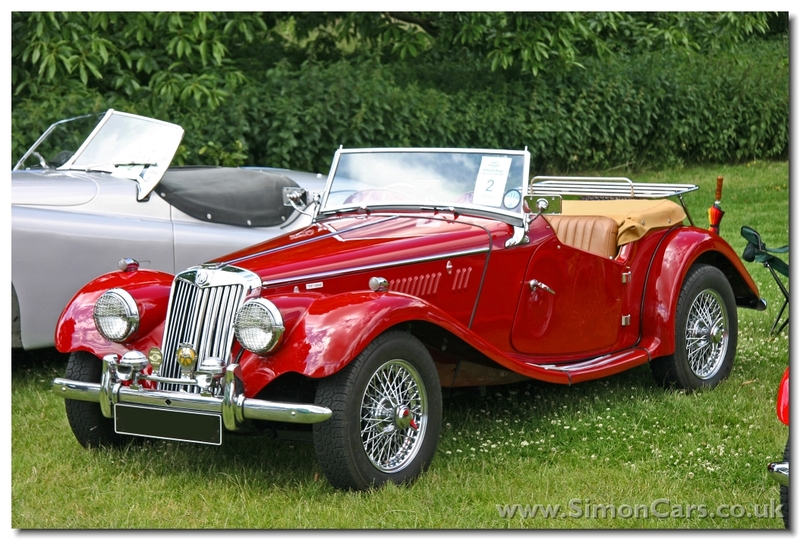 MG TD Midget 1951. Pressed steel wheels for the TD Midget. © 2010 , All rights reserved.